New York CityPASS® — Discover New York's six best attractions at one great price and skip most ticket lines. Spend less, experience more. 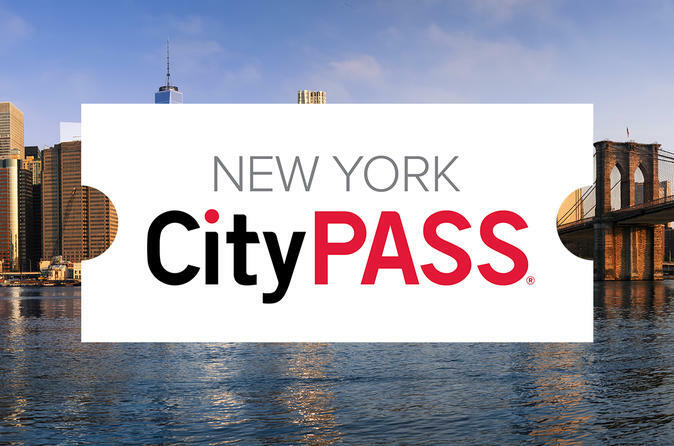 New York CityPASS® tickets include prepaid admission to six of New York’s must-see attractions and saves the traveler 42% off the price of the same tickets purchased separately. Extra perk: CityPASS travelers skip most main-entrance ticket lines. Spend less, experience more. The Empire State Building – General Admission (86th Floor Observatory) Plus Bonus Night General Admission: Enjoy a same-day visit May-Aug 10pm-closing, Sep-Apr 8pm-closing.